Until Mar. 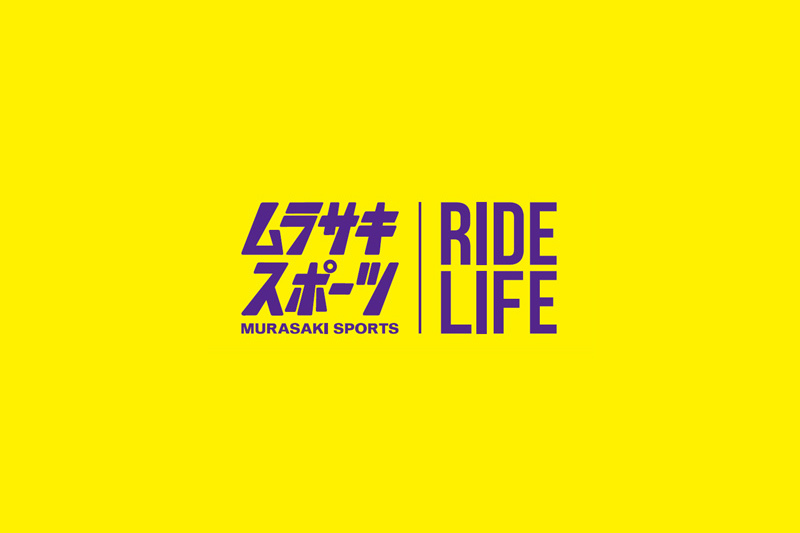 24 (Sun), MURASAKI SPORTS Matsumoto PALCO Shop is holding the big sale event “THANKS FAIR”!! You can get the sale items such as wears, shoes, caps, hats and bags at 10% discounted prices from the listed price! This is a chance to get your wanted items! 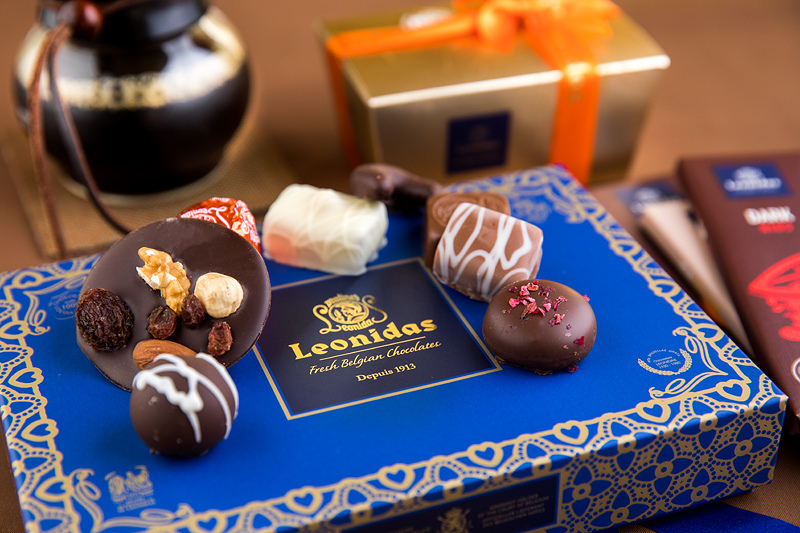 L’ATELIER DES SENS in Azumino, is selling well known chocolate brand “Leonidas”, which has more than 100 years of history and the Purveyor of chocolate to the Belgium Royal Family. The chocolates are shipped by air from Belgium and sold by weight. * Hand made gelato coupon. * See also Special Report. 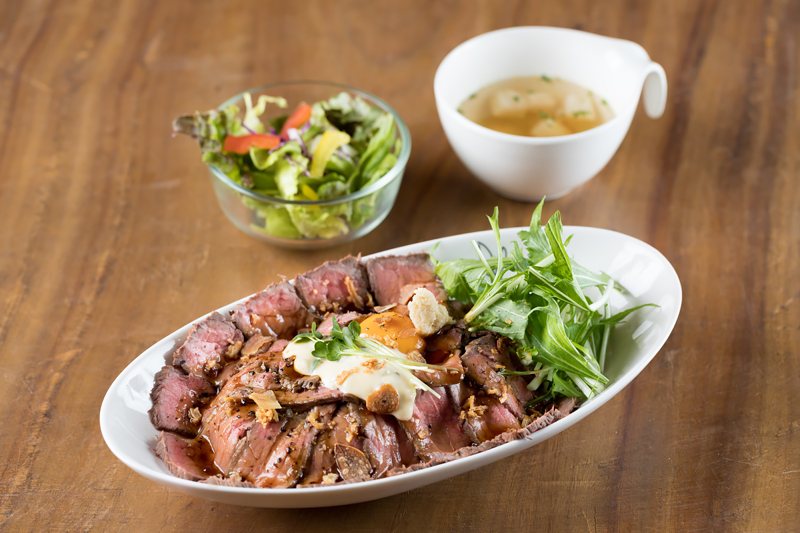 Roast Beef Rice Bowl of Kuni’s Country Kitchen in Omachi City is recommended menu of the owner. Rice is covered with tender roast beef. Steak rice bowl is also recommended with butter and cheese mixed rice and steak. 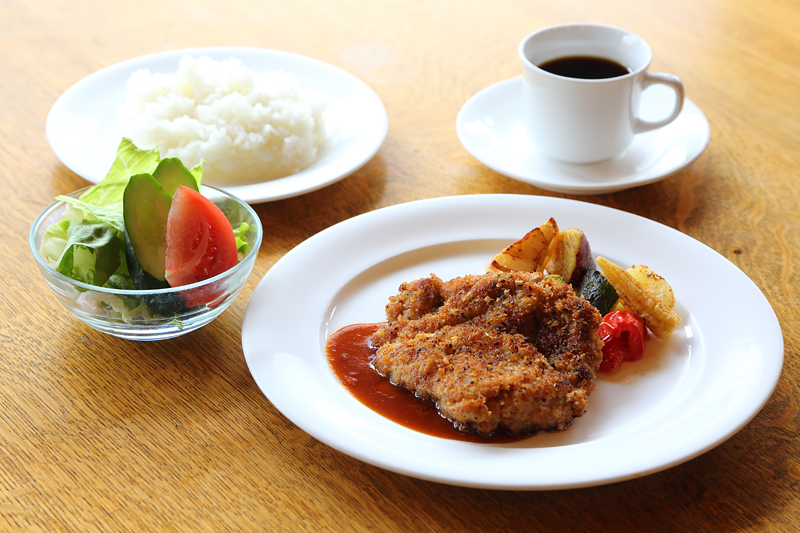 Both are available only in lunch: S-size JPY950, M-size: JPY1050, L-size: JPY1150. 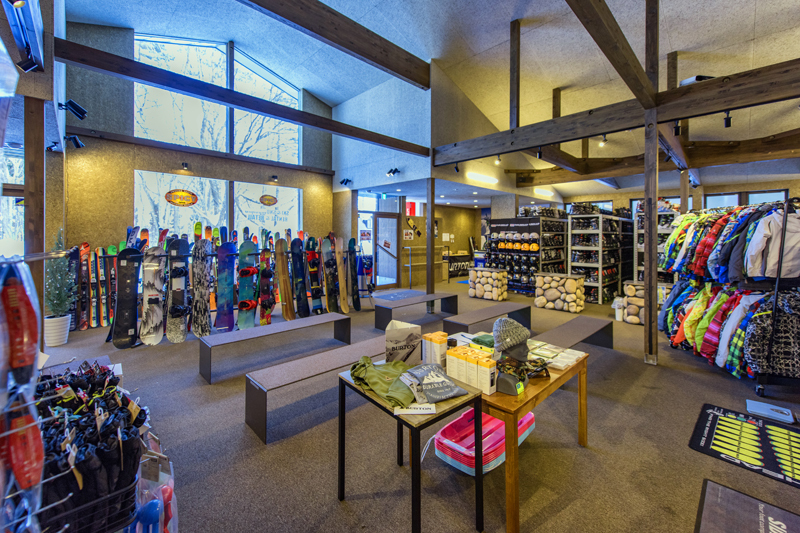 PHENIX STORE HAKUBA, which opened on Dec. 1 (Sat), will hold a party at 4 p.m.–6 p.m. on Jan. 19 (Sat), to celebrate the opening and the arrival of winter. Original goods will presented to the visitor who will wear the phenix wears. Three days from Dec. 15 (Sat) to 17 (Mon), SPICY Wadano Shop, will hold winter sale (Used items of ski & snowboard). There are also special price T-shirts of Haglöfs, KEEN, Old models of Kamik, Jones, BURTON, Volcom. 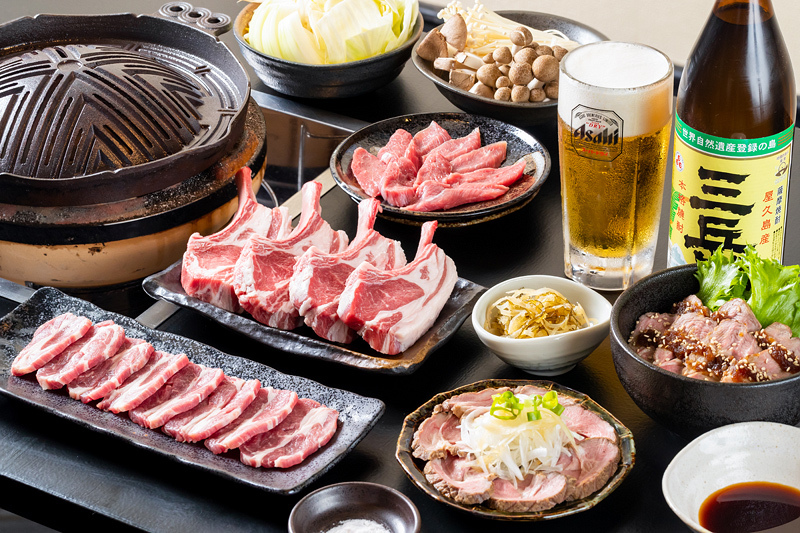 Open hours is 9 a.m.–5 p.m.
MIYAMA Genghis Khan, Genghis Khan specialty restaurant, offers fresh lambs of Japanese Suffolk from Shinshu Shinmachi. Lever sashimi, fresh lamb smoked with whiskey oak and also French Mutton Loin are offered. From Oct. 26 (Fri) to Nov. 4 (Sun), MURASAKI SPORTS Matsumoto PALCO Shop will hold “MURASAKI SPORTS SNOWBOARD FAIR”!! You can get new models of snowboards, boots, bindings and wears at 20% discounted prices at the maximum and old models at 60% off! During the period, you can get ten times more points for snowboard accessories. Karuizawa Primo at Usagidaira Terrace Happo is a Trattoria known for authentic Italian food. 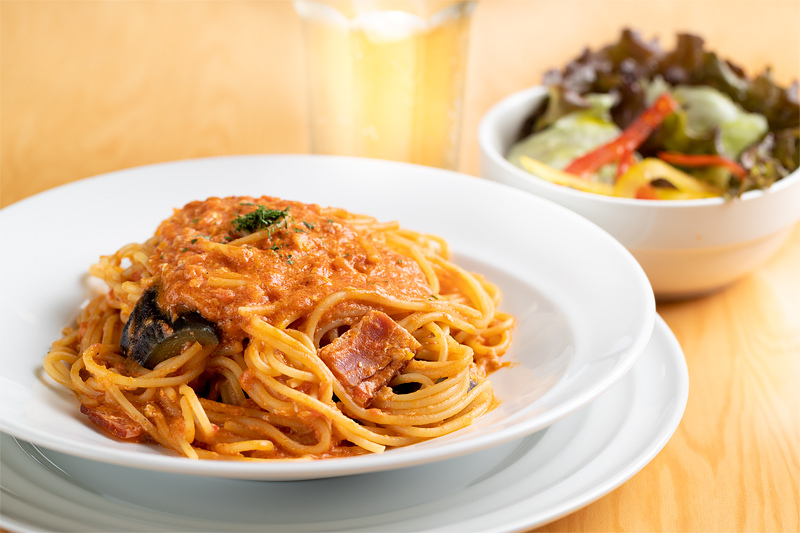 “Partinobe” (photo, 1380 Yen) is its best selling pasta dish with bacon, fried eggplant, and scrambled egg in a luscious tomato cream sauce. Don’t miss the fall specials, which feature the seasonal Shinshu mushrooms! Please see the specials page. 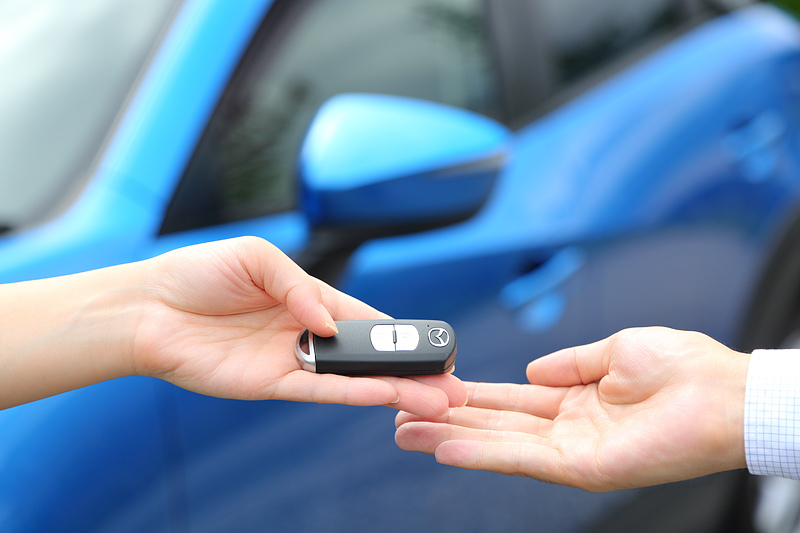 At Oomachi Traffic, the “Fall Campaign” is now underway! 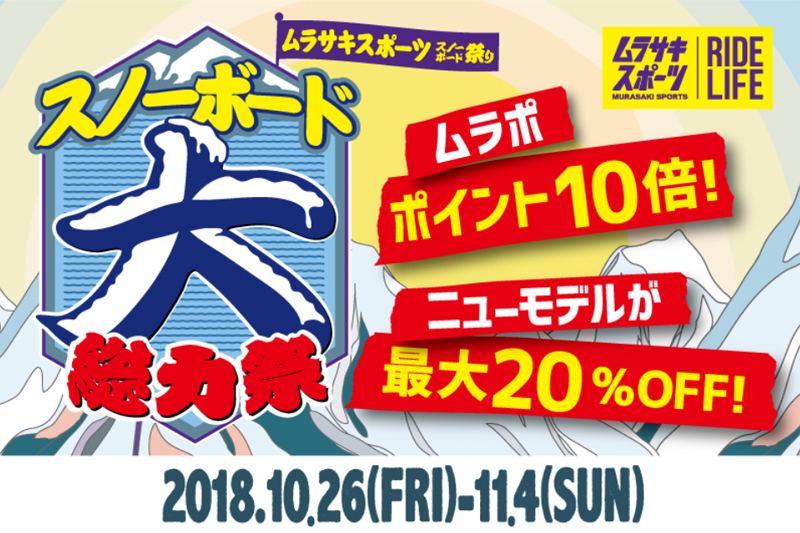 A special car transfer ticket for two is now only 30,000 Yen, which comes with a complementary Tateyama Kurobe Alpine Route ticket between the Kurobe Lake Station and the Tateyama Station. Your car will be transferred to the Tateyama Station from Ogizawa. 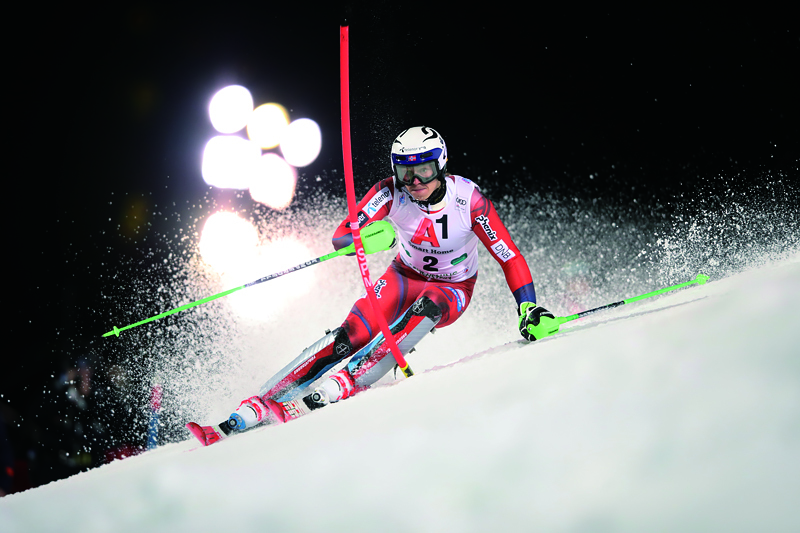 Seats are limited and on a first-come first-served basis. Please reserve now! HTM Hakuba House, a short two minute walk from Happo Gondola Foot Station, is a western-style restaurant with a friendly, warm atmosphere. You can enjoy today’s lunch special(photo), which includes choices between a hamburger set, a steak set, or a traditional Japanese Donburi or Teishoku. Everything is delicious and guaranteed to make your stomach full. 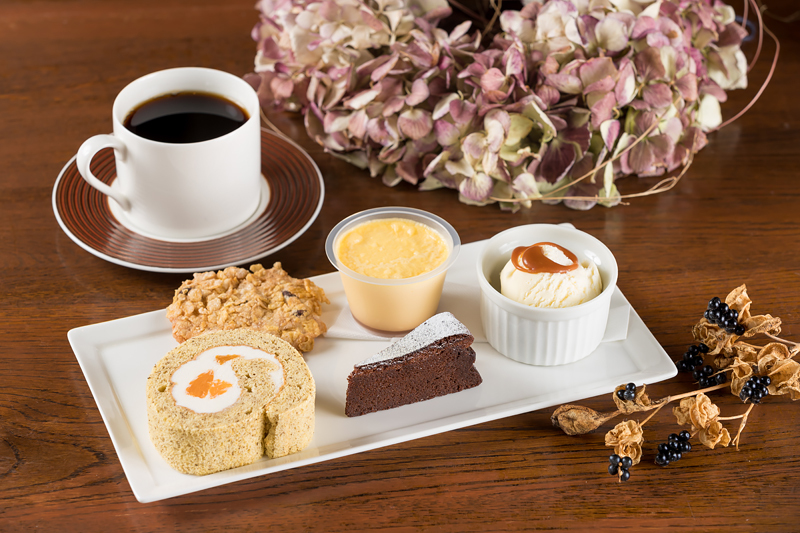 A hidden treasure, Cafe Momocca offers a dessert plates(photo, 900 Yen) with homemade rolled cakes, puddings, freshly baked cookies, and your choice of tea or coffee. Don’t miss its famous shaved ice(400 Yen) with a homemade syrup made from locally grown blueberries, peaches, and apricots. It’s a wonderful treat during hot summer afternoons, as well as cozy winter nights. During the four days from Aug. 11 (Sat) to Aug 15 (Tue), ‘S’ Wellness Club Otari will holds annual kid’s event! 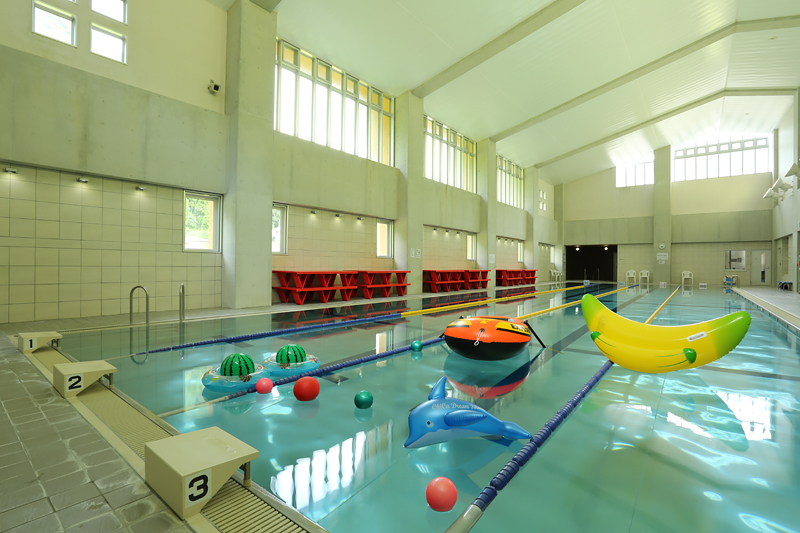 Many floats are provided in the heated swimming pool so that children and parents can play together. The fees are as follows; Child under 6 y/o Free, 7–15 y/o JPY320, Adult JPY640, Over 60 y/o JPY430. The hours are from 10:30 a.m. to 0:00 p.m. in the morning and 2:00 p.m. to 3:30 p.m. in the afternoon. * See also Special Report.